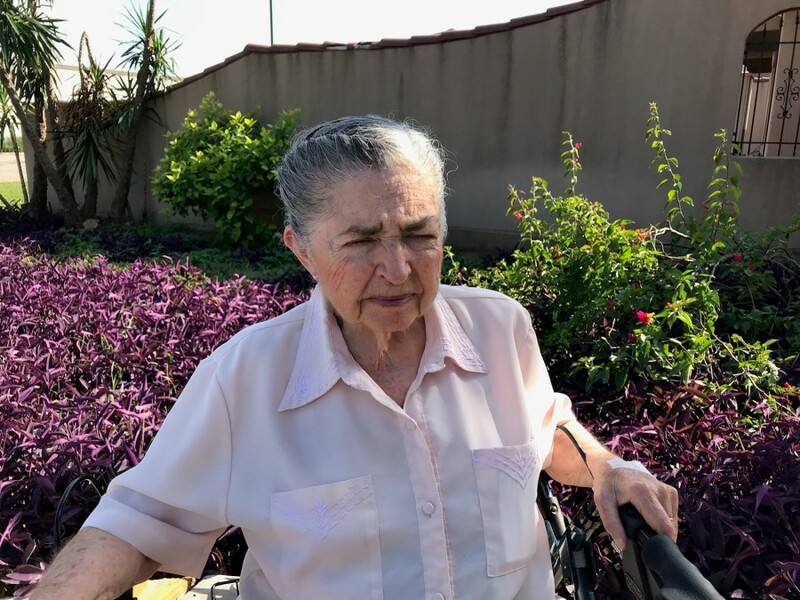 Bertha Leal Almaguer, beloved wife, mother, and grandmother passed away on January 16, 2019 at the age of 91. She was born on February 13, 1927 to Jose Leal Alanis and Margarita Cavazos de Leal in Monterrey, Mexico. She was an active member of Living by Faith Church in McAllen, Texas. She was preceded in death by her husband, Enrique L. Almaguer. She is survived by her loving siblings Maria Leal Hernandez, José Emigdio Leal Cavazos, Gerardo Leal Cavazos, Andres Serafin Leal Cavazos, Oscar Leal Cavazos and Maria del Carmen Leal de Gutierrez. She is also survived by her loving children Jesus Almaguer and wife Diana, Enrique Almaguer and wife Lynne, Maria Mendoza and husband Antonio, Sergio Almaguer, Angelina Whitehouse and husband Thomas, Jose Luis Almaguer, Patricia Castillon, Robert Almaguer, Adriana Ramirez and husband Frank and Andrew Almaguer and wife Marty, 26 grandchildren and 16 great grandchildren.